St Michael's is close to the University of Southampton. Worship at St Michael’s is joyful and dignified in the anglo-catholic tradition, offering superb liturgy, silence and the beauty of music as key components of its spirituality. 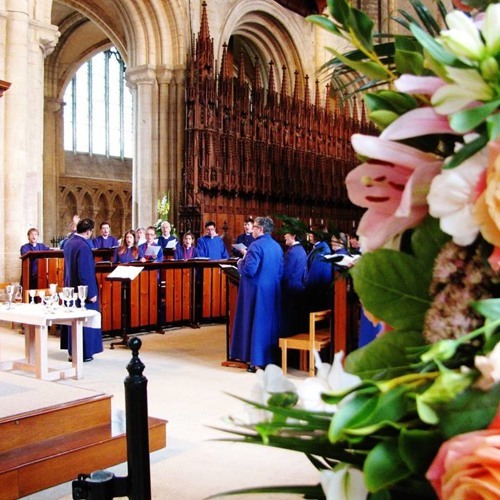 St Michael’s has a strong choral tradition which we are immensely proud of, with a mixed adult Senior Choir and a lively Junior Choir which offers young singers a thorough musical training. The St Michael's Music Association offers up to four choral and one organ scholarships per annum.